Google keywords research database. Download keyword list database with search volume. 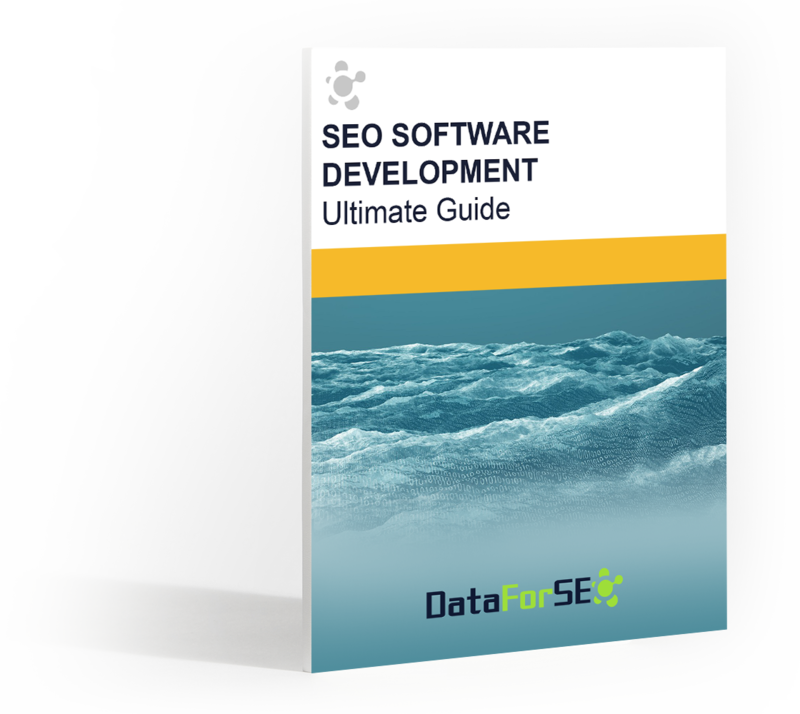 This White Paper was designed to answer the questions that may arise – or may already have arisen – to those of you who are engaged in developing, sustaining, or scaling up SEO software solutions. How to decide which features to include in the SEO software. The pros and cons of microservices and n-tier approaches to software architecture. How to leverage APIs in the SEO software development. How to ensure that your infrastructure is scalable. How to implement the principles of continuous delivery. We’ll occasionally send you information on DataForSEO products and updates.